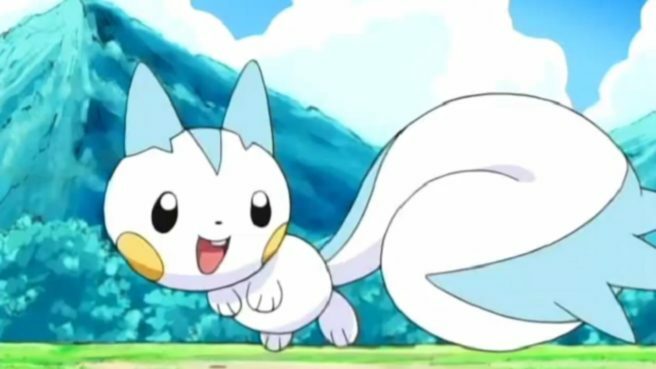 Niantic started rolling out the fourth generation of Pokemon in Pokemon GO today. Not all of them will be easy to catch, however. Based on early reports, new region-exclusive Pokemon have been added. Carnivine, Chatot, and Pachirisu are the Pokemon involved here. Early player activity indicates that Carnivine is located in the southeastern United States. Florida, Maryland, and Georgia are among the states where the grass-type Pokemon are located. Chatot has thus far been spotted in Australia and the southern hemisphere. That includes Brazil as one place to find this Pokemon. The primary hotspot for Pachirisu thus far has been Canada. You might also have some luck finding it in Alaska. Niantic still has more Pokemon to add to Pokemon GO. If more region-exclusive creatures appear, we’ll be sure to let you know.